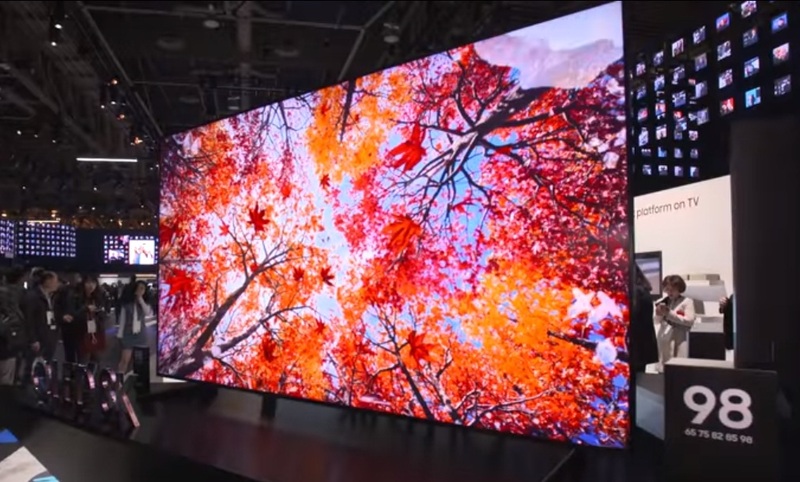 At CES 2019, Samsung introduced its new Micro LED TV models that will give users an option to customize the device to fit in any room or space. The upcoming two models of Samsung’s Micro LED TV has a 75 inch model which was hailed “The Window” and 219 inch model which was hailed “The Wall” with an Ultra HD. Samsung’s The Wall TV has more than 4K and created with millions of TV inorganic red, green and blue microscopic LED chips that offers up to 2,000 nits brightness while Samsung’s The Window TV has a 4K resolution with a total of 1,000 nits brightness. The new Micro LED TV is expected to have an unknown processor which includes a special feature that has an ability to blend with surroundings to fit and have the same design of the room or space. Samsung has not yet confirmed that prices and release dates for the new devices.